Polished, professional looking movies. iMovie makes it easy when you know what you’re doing. 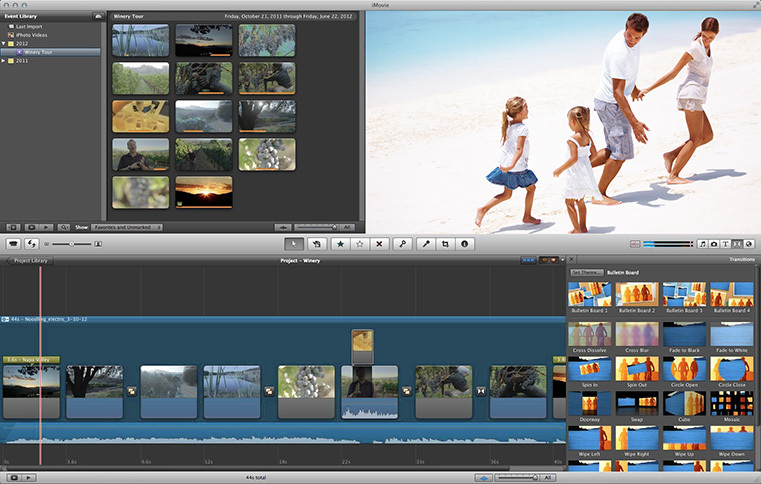 iMovie may be simple, but it offers most of the same features you will find in professional video editing apps, like timeline-based editing, transitions, image stabilization, and even green screen effects. In this hands-on class you’ll learn how to create a polished, professional movie.